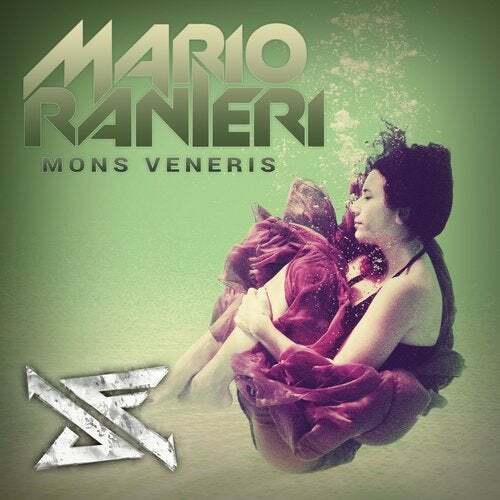 Mario Ranieri is back with a banging Hardtechno smasher! The first song "He shot everybody around me" is a great Hardtechno production. It contains a dramatic break with samples and a very distorted and dirty bassline. The main track "Mons Veneris" is a slower track that goes straight forward. It has a perfect beat and a lovely melody. The third song "Where are my dogs?" is a typical Mario Ranieri experimental track with a smooth beat. Very melodious, a lot of FX and breaks and a crazy vocal-loop. Mario Ranieri is back as we already knew him! He re-defines Hardtechno and (after many years) brings us new stuff for the dancefloors! This is definitely a must-have for all Hardtechno-Lovers!